Log Cabin with Hot Tub York this Easter. Looking for a log cabin with hot tub near York? 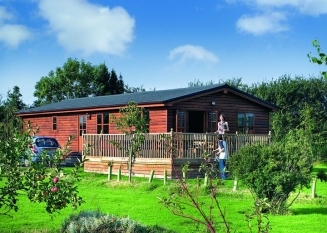 Fantastic log cabins sleeping 2 to 6, all with their own private hot tubs, set in their own spacious grounds. Some lodges accept pets. Children welcome from any age. We have 3, 4 or 7 night stays available from 05/04/19, 08/04/19 or 12/04/19. 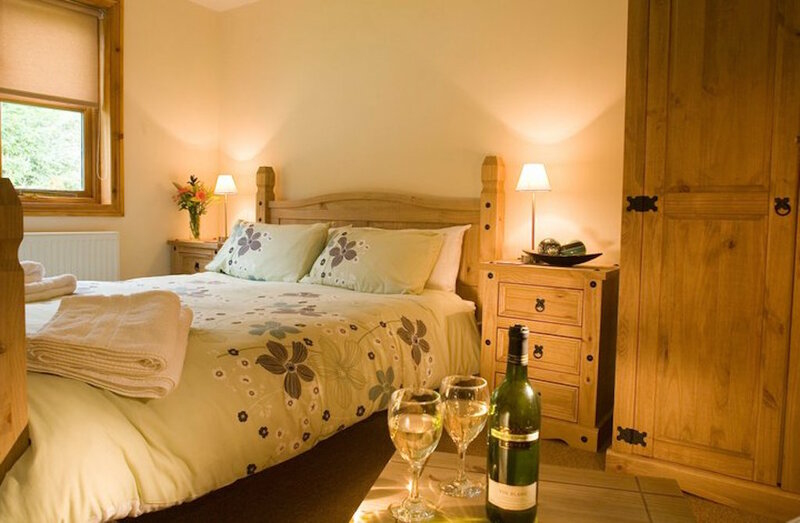 Looking for a romantic weekend break near York? Log Cabin in Yorkshire? Whether it's a romantic getaway or a family friendly weekend break, we have 2 & 3 bedroom Log cabins/lodges available for last minute breaks throughout March. All include hot tub, towels & WiFi. Some lodges dog friendly. All holiday lodges family friendly. Children welcome from all ages. Quiet, peaceful, relaxing location close to York. Christmas Cabin York, Log Cabin York New Year? Treat the family to an amazing stay in a log cabin this Christmas/New Year. If you're still looking for a Christmas or New Year Log Cabin near York, we still have availability for 5 nights from 22/12/18 or 7 nights from 21st or 22nd December. New Year 5 nights from 28/12/18 or 4 nights from 29/12/18. All Cabins include hot tub, towels, bed linen, electricity and WiFi. Please note: we don't accept pets or all male or all female groups. Family groups and couples only. Call 01904 607354 to book now! Are you looking for a late availability break near York? A last minute getaway York? Make the most of the fantastic weather this week. Book yourself a break in a log cabin with hot tub! Beautifully presented log cabin lodges near York. Set in their own spacious private grounds on a secure gated site close to the historic city of York. Sit back and relax in your own private hot tub or chill out on a comfortable leather sofas with your favourite movie. Call 01904 607354 to book that special break now. Its coming to that time of year, dark nights, frosty mornings, beautiful crisp sunny days. Christmas is not far away, how about a break in one of our beautifully presented Log Cabins near York? A truly perfect country location yet only a few miles from York. Can you imagine relaxing in one of our private hot tubs in the snow? Its great! Call now on 01904 607354 to make a booking.